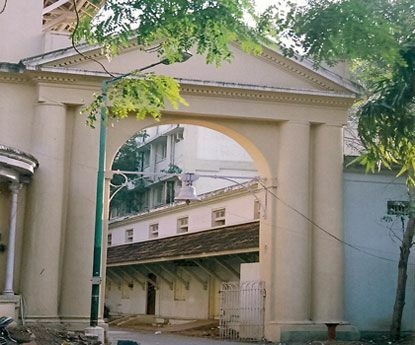 Madras Medical College was established in the year 1835 and it is affiliated to Tamil Nadu Dr.M.G.R.Medical University and provinding quality education and facilities from many years. 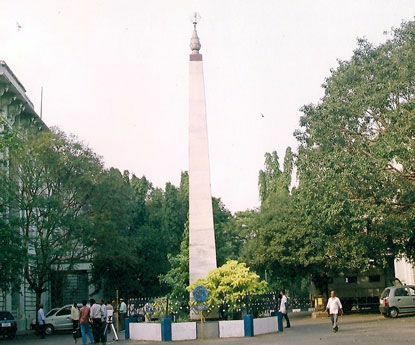 In 1857, it gained affiliation to the University of Madras. 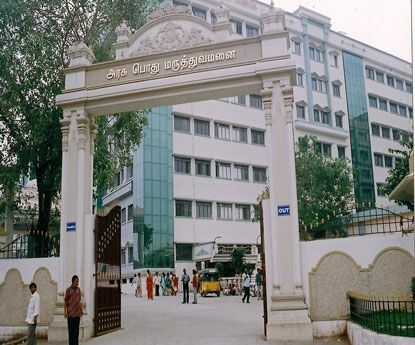 After the affiliation in 1857 the College moved to be a center of excellence imparting training in all the specialities in the field of medicine and surgery and it is now one of the premier institutions in the country with under graduate, post graduate and super speciality courses. This College has nine affiliated institutions with hospitals, each one of them recognized for excellence in Health care services. This College stands with pride for having produced Doyens in the field of Medicine and forget not that you have become a part of this great institution now.